Michael Daniel Ho - The Wildlife Ho-tographer: Canon EOS-5Ds Mark II Camera Coming in 2017? 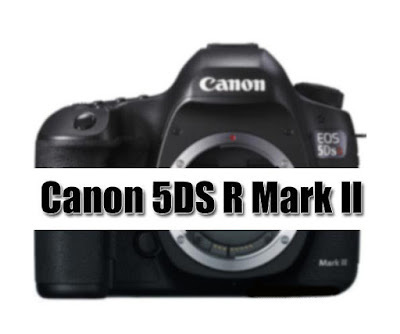 Canon announced its long awaited EOS-5D Mark IV camera in August. The EOS-5Ds and EOS-5Ds R were announced back in February, 2015. Frankly, I find it unnecessary to have two different models of this camera. Originally, I was not going to buy this body because I shoot primarily wildlife photography and the slow burst rate (5 fps) deterred me. Word is the EOS-5Ds Mark II may arrive some time late 2017 or early 2018. It will probably just come in one model, with a new sensor and practically identical ergonomics with the present models but with a slight weight reduction. This will represent a shorter replacement cycle for Canon but the competition for high end, full frame camera is heating up, especially coming from Sony and Canon has to respond. Keep checking back for more information and latest development.